Barlow Technology is an established partner of German heavy industry giant, Johannes Hubner Giessen. With over 80 years experience in the development of motors and generators and more than 70 years experience with encoder technology, Hubner Giessen is respected worldwide for their production of prototypes and custom designs, within the global steel, crane and mining industries. 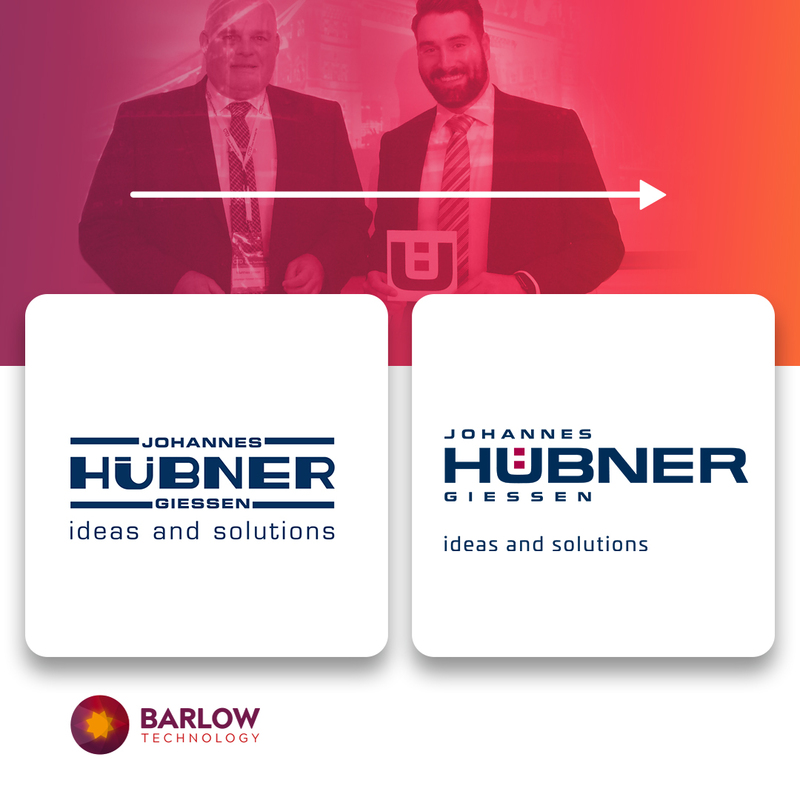 As the sole UK partner for Hubner Giessen, we are delighted to reflect their work within the Barlow Technology website, along with their updated logo which reflects the company’s recent rebrand. We look forward to our continued partnership with Hubner Giessen in 2019.